WhatsApp stunned everyone when it first announced that it will start sharing data with its parent Facebook earlier in late 2016. 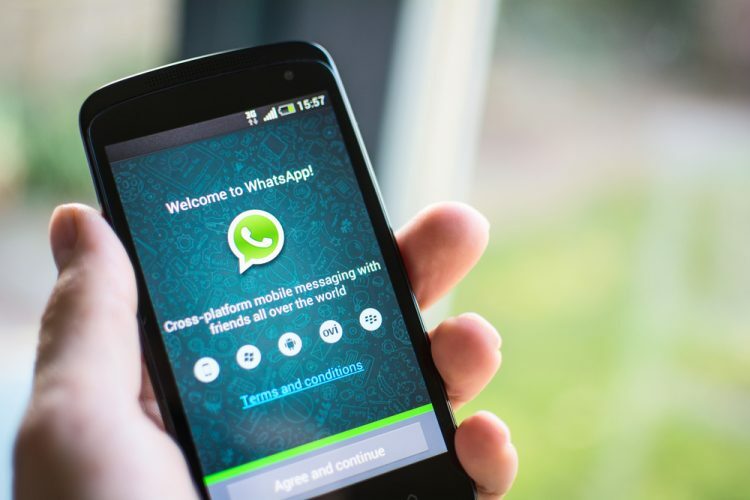 But, along the lines of the recent GDPR changes, the messaging giant is now looking to update its terms of service (ToS), according to a report by well-known WhatsApp leakster WABetaInfo. Information about how you use WhatsApp, like the date you registered your account, when you last used our services, the types, and frequency of features you use, which businesses you message with, business directory listings, and sponsored content or ads you interact with. Information from your device and app, like operating system, app version, location, and identifiers (like device identifiers and the FB Family ID). The new terms of services are not currently live and have been found hidden in the latest beta update on Android. The documents state that once WhatsApp starts sharing its data with Facebook-owned companies, then it’ll optimize the sharing experience between all of them. This means it would be easier to share Facebook and Instagram posts to the messaging app over the coming weeks. 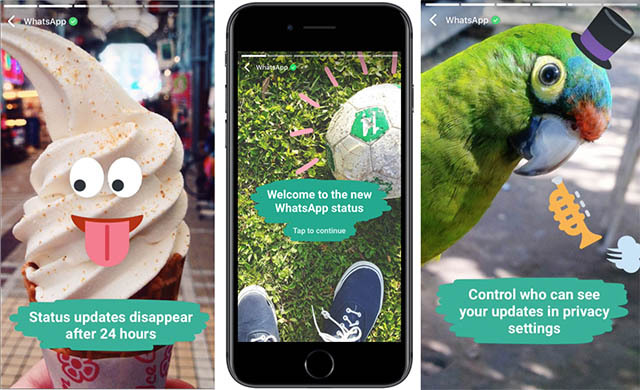 There may be some added functionality as well such as auto-playing Instagram or Facebook videos. Facebook Companies provide services to WhatsApp so that we [all Facebook-owned companies] can operate and provide our Services. We also work together to help ensure the safety, security, and integrity of WhatsApp and other Facebook Company Products. Further, the messaging giant reaffirms that all your personal info, including and especially the phone number, won’t be shared with Facebook companies until and unless it is what you’ve chosen to do so. This might seem intrusive for your privacy but is also expected to come in handy for multiple things. According to the docs, WhatsApp expects this data policy will make the app more fast and reliable while eliminating hate speech, illegal activity, and abusive content from its platform. So, we’ll have to wait to receive an official word from WhatsApp to see how it’ll affect the enormous 1.5 billion MAUs. What do you think about these changes? Let us know in the comments below.